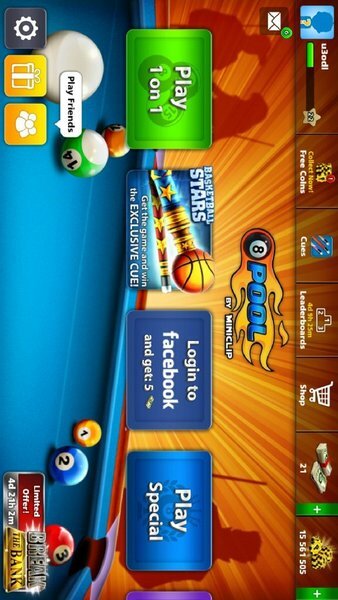 Game Coins- 8 ball pool on sale⚫!!!! 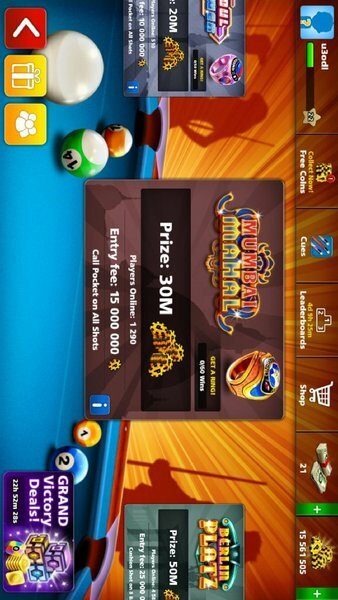 Having 8 ball pool coins for sale!!!! Play more and win big!! 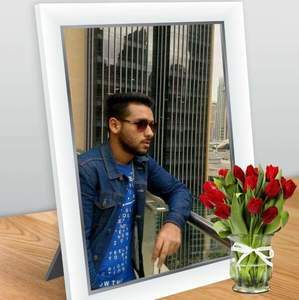 12500 coins- 5 AED 60000 coins - 20 AED 150000 coins - 35 AED 500000 coins - 49 AED 750000 coins - 64 AED 1 million coins- 79 AED 1.5 million coins - 109 AED 5 million coins - 220 AED 7.5 million coins - 330 AED 10 million coins - 420 AED 13 million coins - 489 AED 15 million coins - 540 AED Select the above coins or message me with your own coins demand!! !